This war on the most useful plant on the planet is a crime. Food, clothing, shelter, energy, medicine, insight, recreation. These public servants and elected officials need to bow to the will of the people. This country was founded on the idea of freedom. A country of the people and for the people. 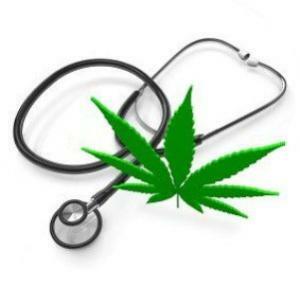 The people by a majority support medical marijuana and 50 percent outright legalization. I am sure it is over 50 percent for hemp. The people have seen thru all the lies. The voice of the people is the voice of God. Any dispensaries shut down should be entitled to a refund of any state and federal taxes paid prior to the raid. California has some nerve rolling over for fed arrests, considering the millions in taxes the state has collected. That someone could actually face life in prison as the result of this persecution is an outrage. Stop treating Medical Marijuana Patients like second rate citizens and common criminals by forcing them to the dangerous black market for their medicine. Mary J.